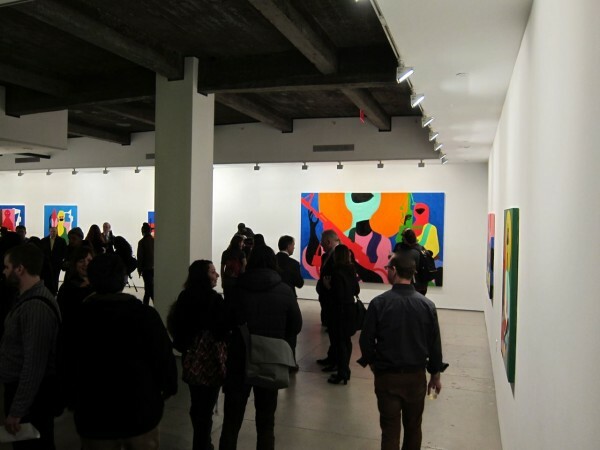 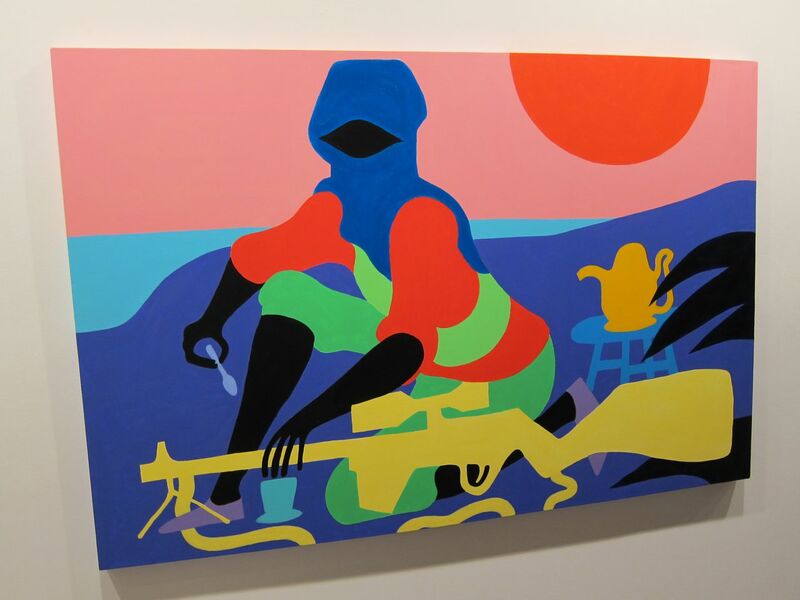 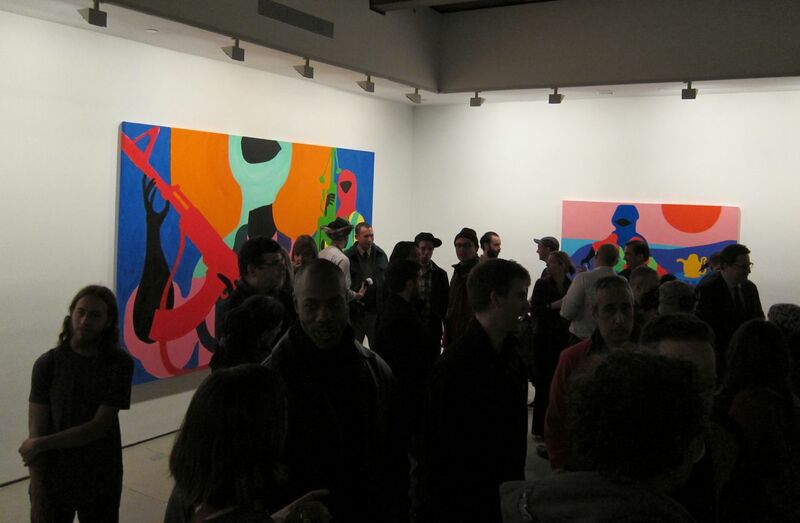 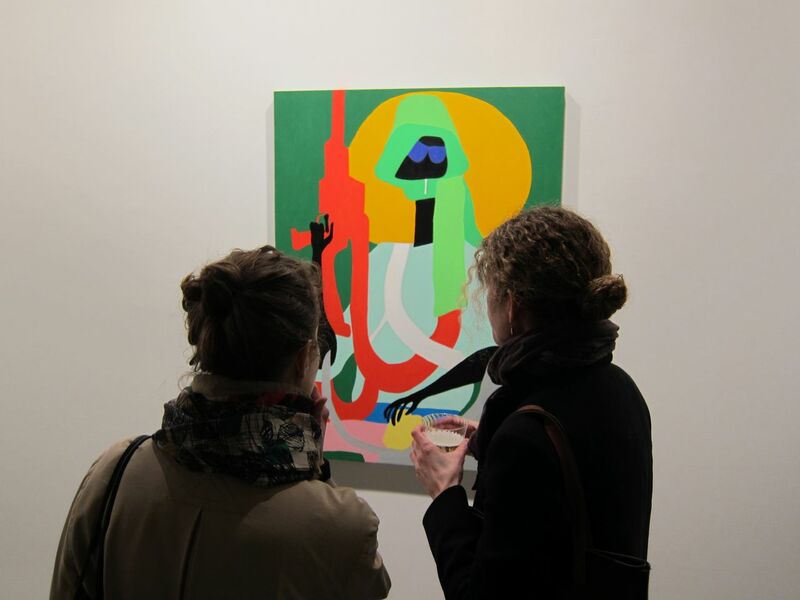 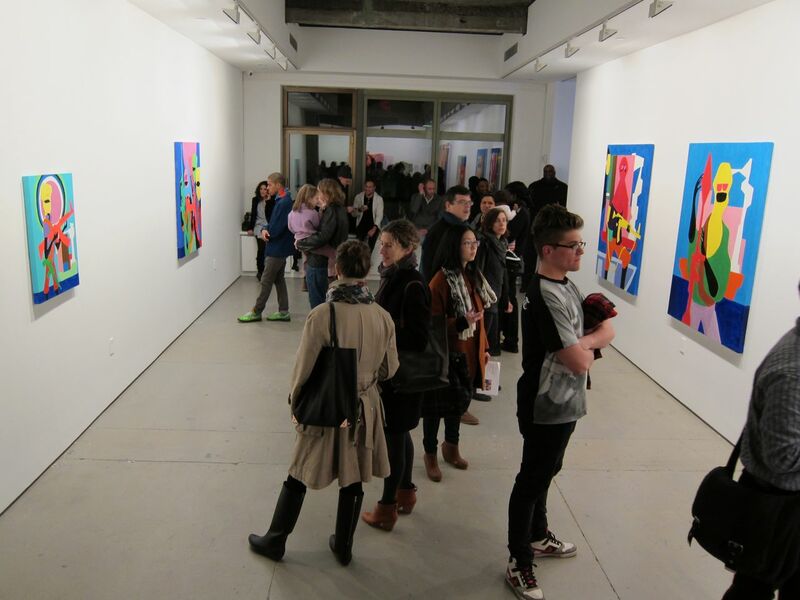 Last Thursday night, Todd James (aka REAS) unveiled a new body of works at New York’s Gering & Lopez. 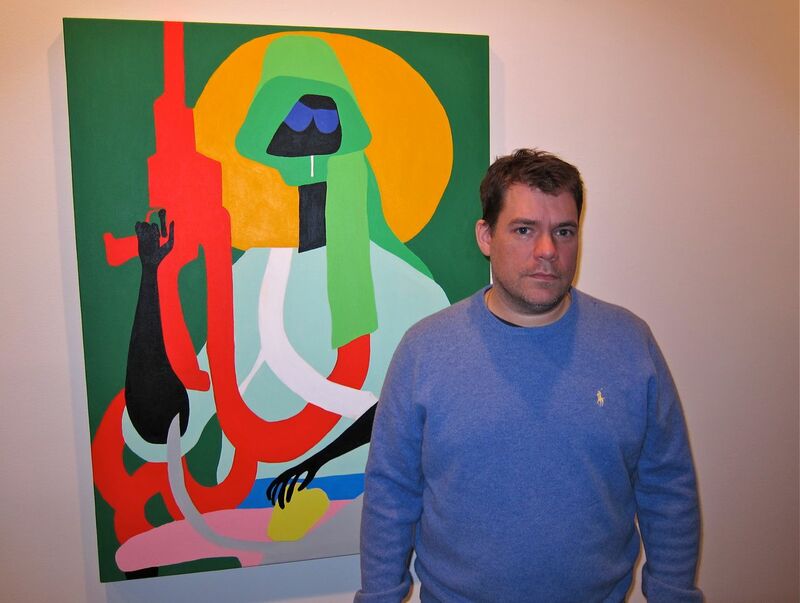 Entitled King of the Wild Frontier, this series takes another step forward from his previous showing with the gallery. 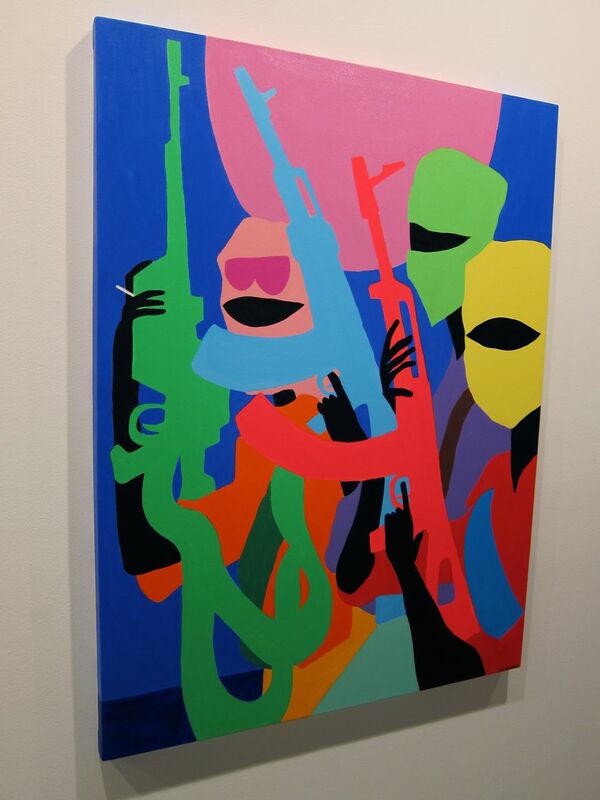 Separated into two major parts, Todd moves on from his traditional medium of paper and continues his Somali Pirates motif on canvas which brought an impressive new dimension to his work as his colors and line-work popped even more than before. 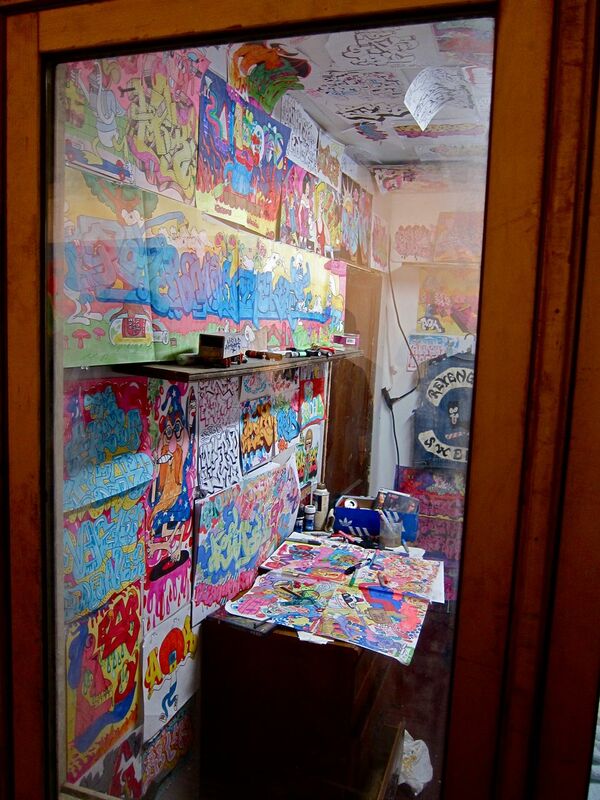 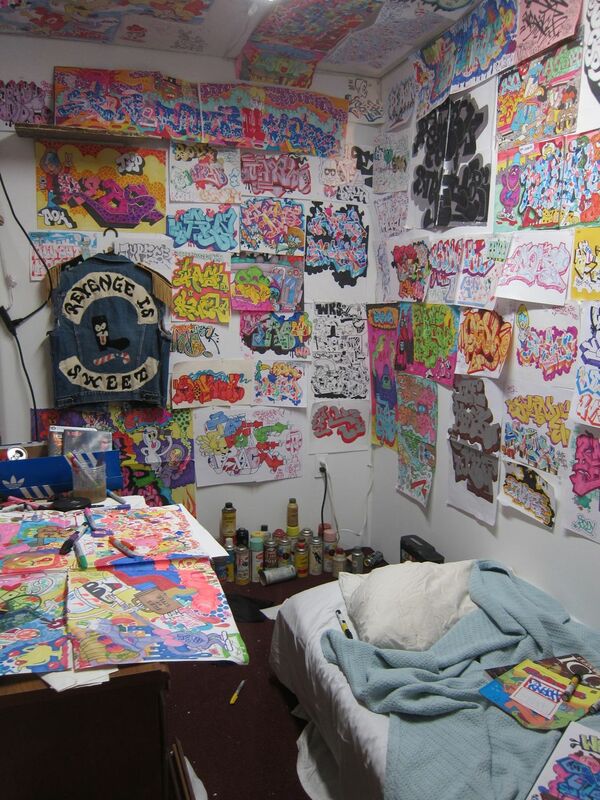 The second portion of the show is an intricate installation entitled Vandal’s Bedroom. 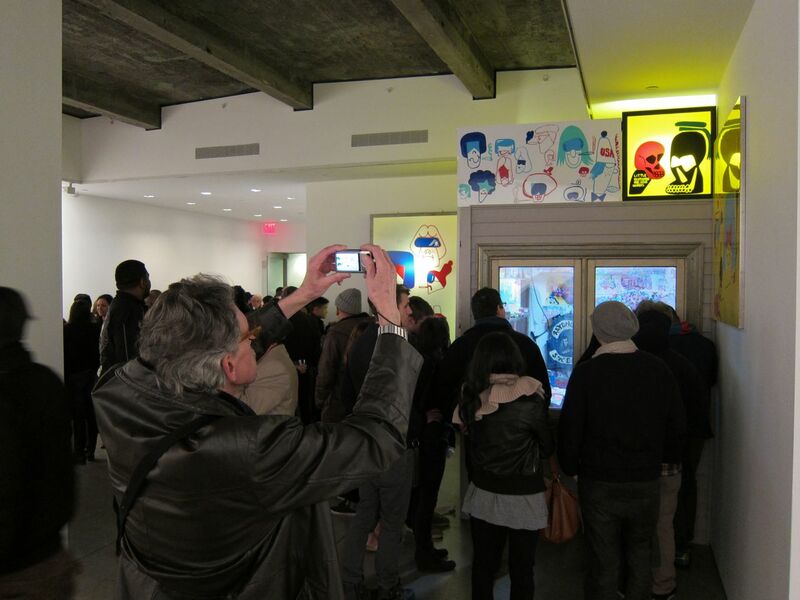 Here Mr. James continues his installation technique we previously saw at the MOCA’s Art in the Streets exhibition (here) and his earlier 2000 Street Market exhibition along with Barry McGee and Steve Powers. 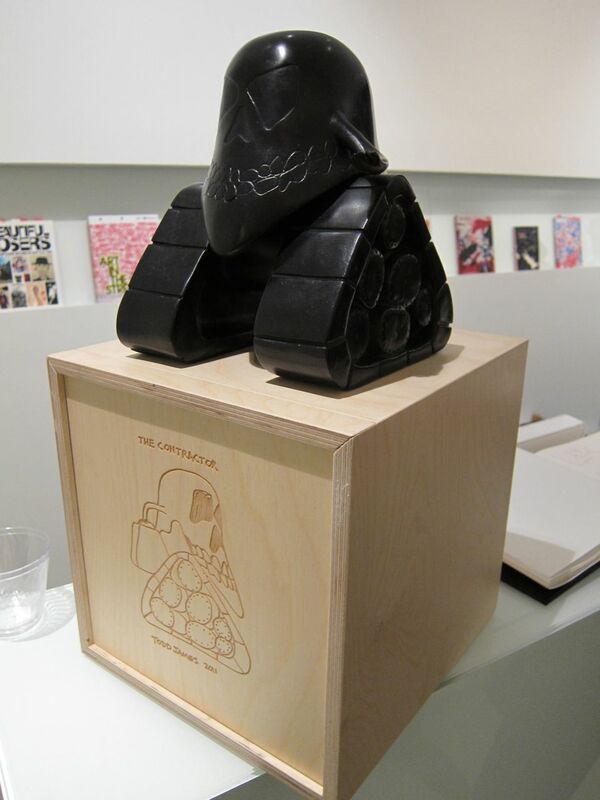 We were also stoked the his new The Contractor porcelain sculpture in the flesh. 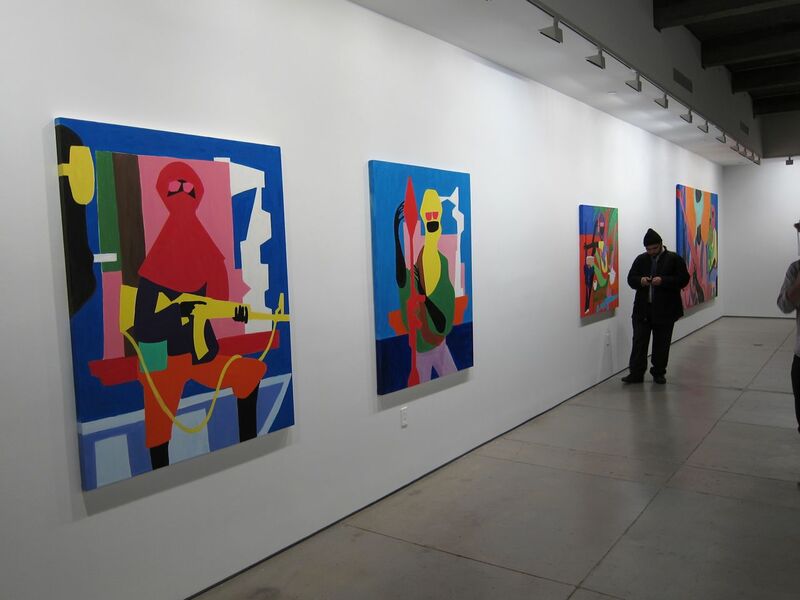 This show runs until April 21st so if you’re in NYC in the next month, be sure to stop by for a special treat. 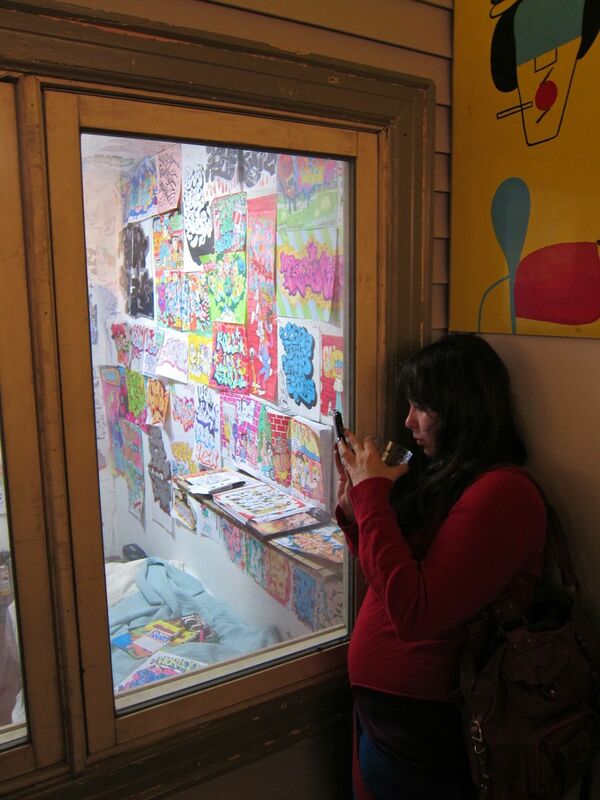 What do we spy through the peep hole...? 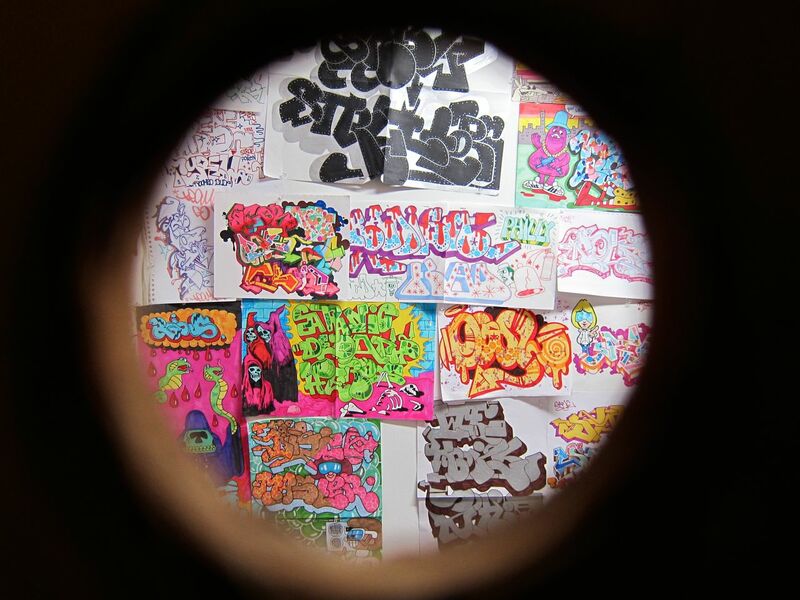 What do we spy through the peep hole…? 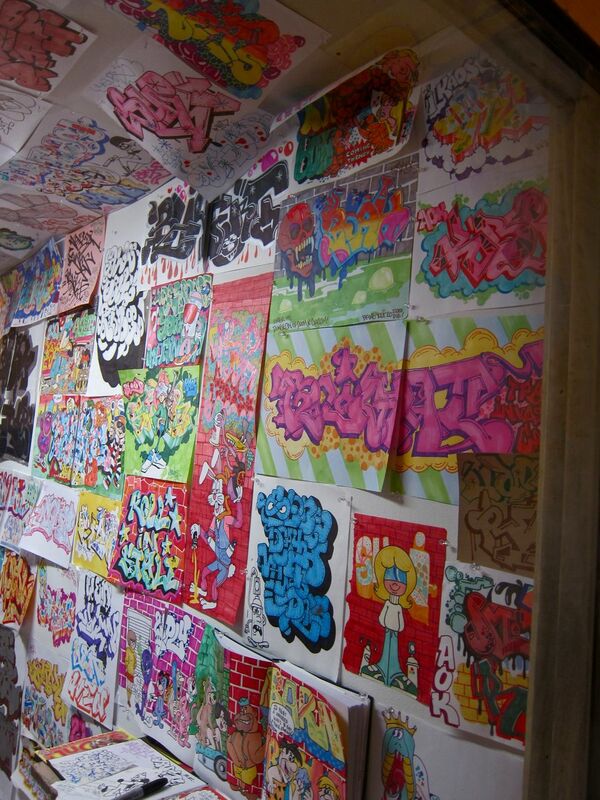 Categories: Installation, Openings, Shows & Events, Street & Urban Art. 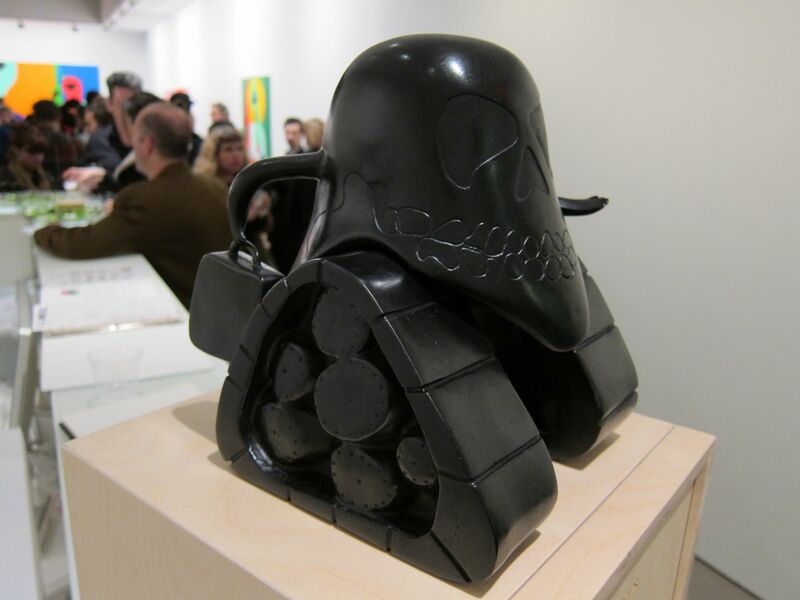 Tags: Gering Lopez Gallery, New York, Shows & Events, Street & Urban Art, Todd "REAS" James.